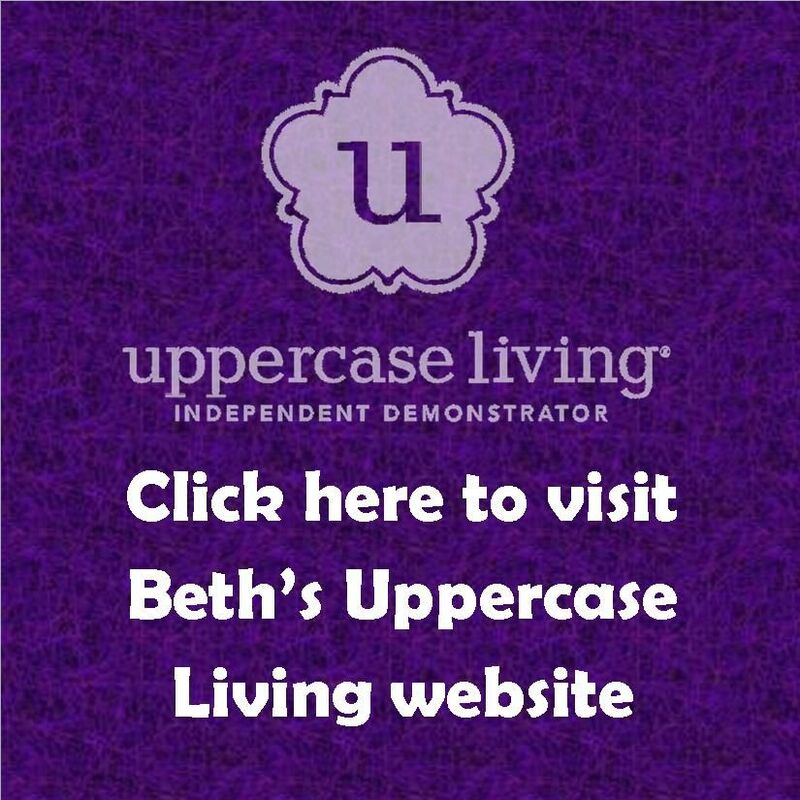 As an independent demonstrator with Uppercase Living, I get to share fun and fresh decorating ideas with customers — in their homes, their places of business and online. I like to surround myself with positive words and people, and enjoy helping my customers find the perfect expression for their space. 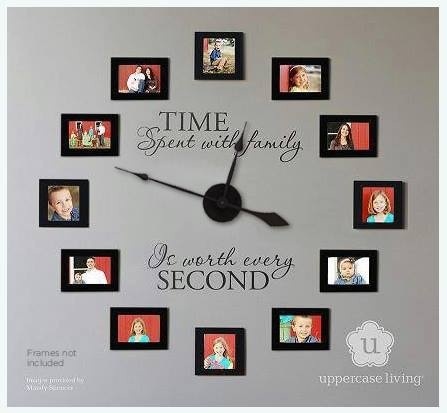 I invite you to join my VIP Group to get tips and inside scoop on specials.